The Armory and Indoor Range works with a number of local Law Enforcement departments to support their training and qualification requirements. If you are interested in discussing what The Armory and Indoor Range can do for your department please contact our staff at 330-854-7700. 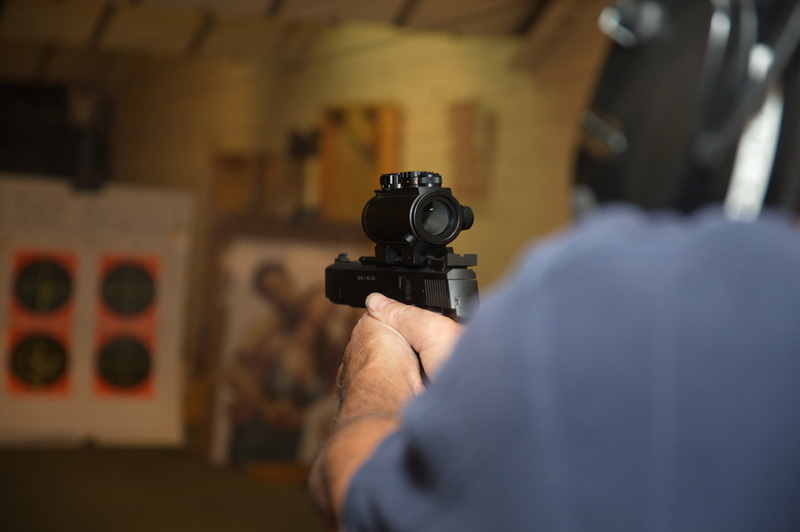 The Armory and Indoor Range strives to provide the highest quality of professional and friendly instruction for our customers. While we realize there are many good instructors in the firearm community, at this time, we are not renting The Armory and Indoor Range facility for third party instructors teaching commercial classes. Note: This does not apply to those of you who, in the genuine interest of education, wish to work with friends and family to further their enjoyment and safe participation of the shooting industry.